What do appraisal reports look like now after September 2011? 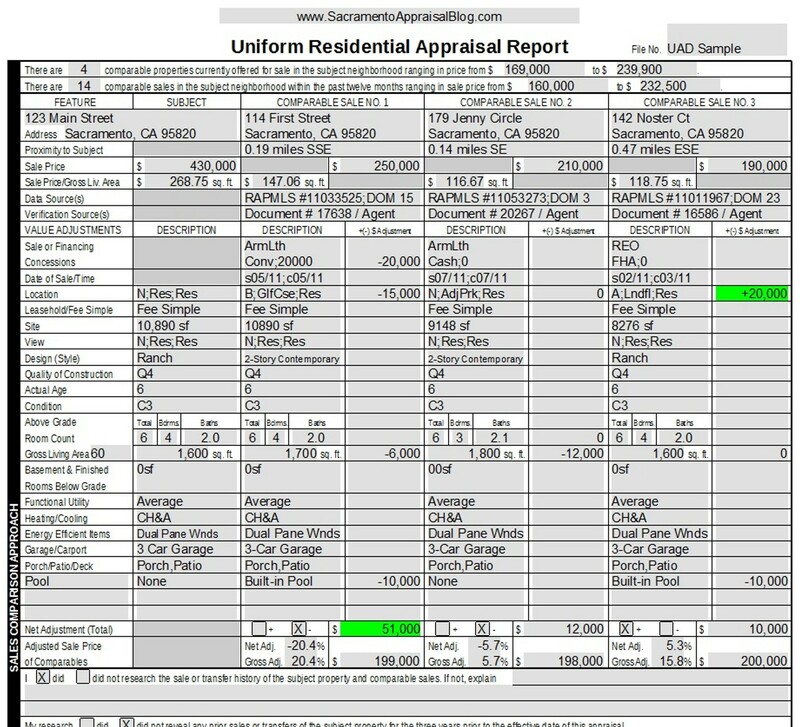 I’ve been getting questions about the new changes to appraisal reports since the UAD came into effect last week on September 1, 2011. If you’re wondering what UAD reports look like, click on the thumbnail image below. You’ll notice many new abbreviations, and if you’re not familiar with some of them, you may wonder what is going on. What is “C3” or “Q4” or “s05/11jc05/11” or “ArmLth”? What do you think? Easy to understand? Confusing?